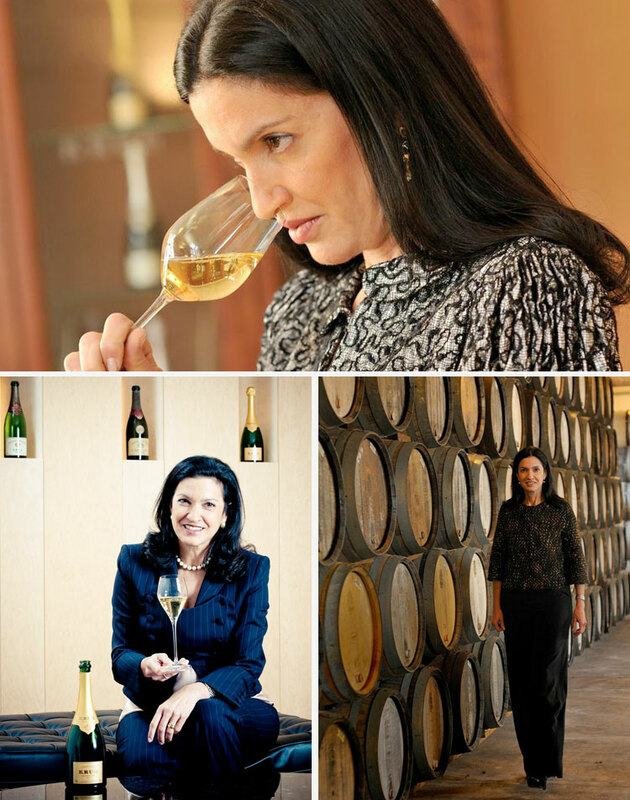 With 26 years in the wine and spirits industry and an exceptional career leading companies in South America and France, Venezuelan born and raised Maggie Henríquez, CEO of Krug Champagne, is admired as a business leader and an exceptional woman. Dressed in a classic navy blue outfit – she likes and wears Fendi and Dior- and while sipping Krug Champagne, she spoke about her life as the head of one of the world’s most iconic champagne houses, how she made it to the top, and her life’s choices and concerns. 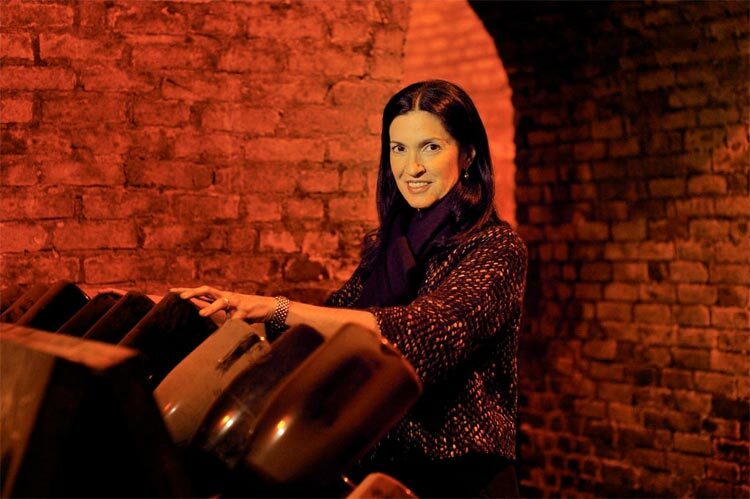 Maggie Henríquez, CEO of Krug Champagne. The wine industry was not Maggie Henriquez’s first career choice, but it was part of the family tradition. “My dad was the director of Morris E. Curiel group – Macosarto, in the cosmetics division, it also distributed wine and spirits, and I started working with him but in the systems department because I am a systems engineer, and at the time most systems didn’t work, I did a good job and in 1982, at a very young age they asked me to be in charge of all systems for this company. In 1986, I wanted a change to the world of wine and spirits and I got it.” Since then, she has been in the industry with one exception. “In 1995, I left to Harvard”– Maggie has an Advanced Management degree from the prestigious university- “to study and update my career, and I was then recruited by Nabisco Foods Mexico.” It was a good decision at the time because I was alone with my two boys who were 11 and 15 and this was an industry that I could share with them. They would participate in the events; imagine it was all about cookies and kids’ foods.” After that, she received an offer to lead the Moët Hennessy house in Argentina. Her career at Nabisco, and the way she overturned the billing efforts in the middle of a crisis was the determinant for the offer. Henríquez describes her arrival to Paris as the hardest to adapt away from Venezuela, her homeland. “But it wasn’t because of the city, it was the business moment, I couldn’t solve what I set out to do in Krug right away. Krug is full of history and luxury and that was the challenge, to communicate that.” She adds, “in real luxury, communication is totally related to the brand’s history and the connection to its founders.” Maggie merges easily into the Parisian scene, rides her bicycle around the city, including to the train station from where she shuttles to Champagne daily. Maggie enjoys relaxing at a spa, good wine or champagne and of course, she finishes talking about it. 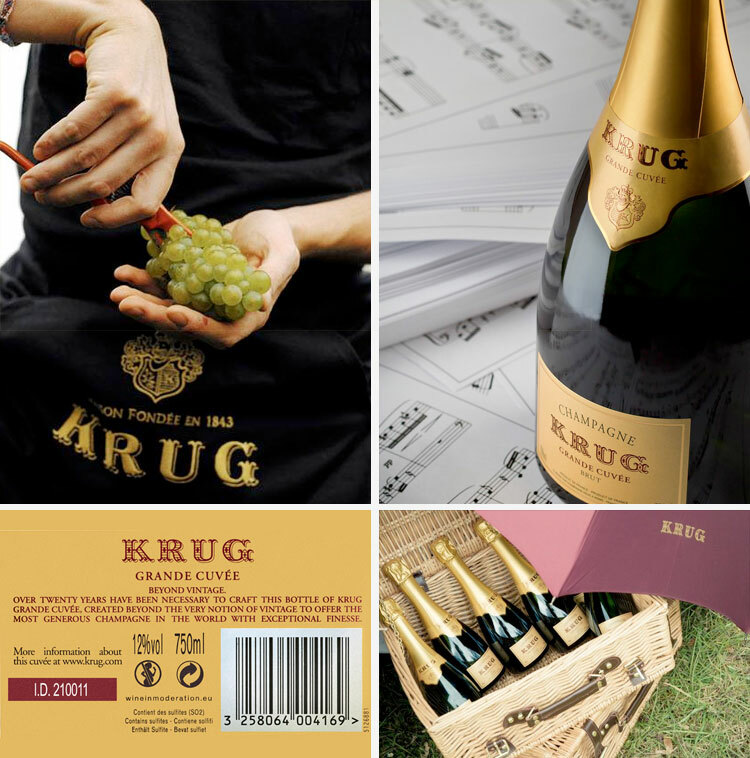 “Every bottle of Krug now has a I’d, a six digit number in the back label from which you can download the Krug Application from App Store or Google and you can discover all the story of the bottle and in addition a Kezia Jones selection of music that goes with every champagne type has been added. ” A few curious facts about champagne.